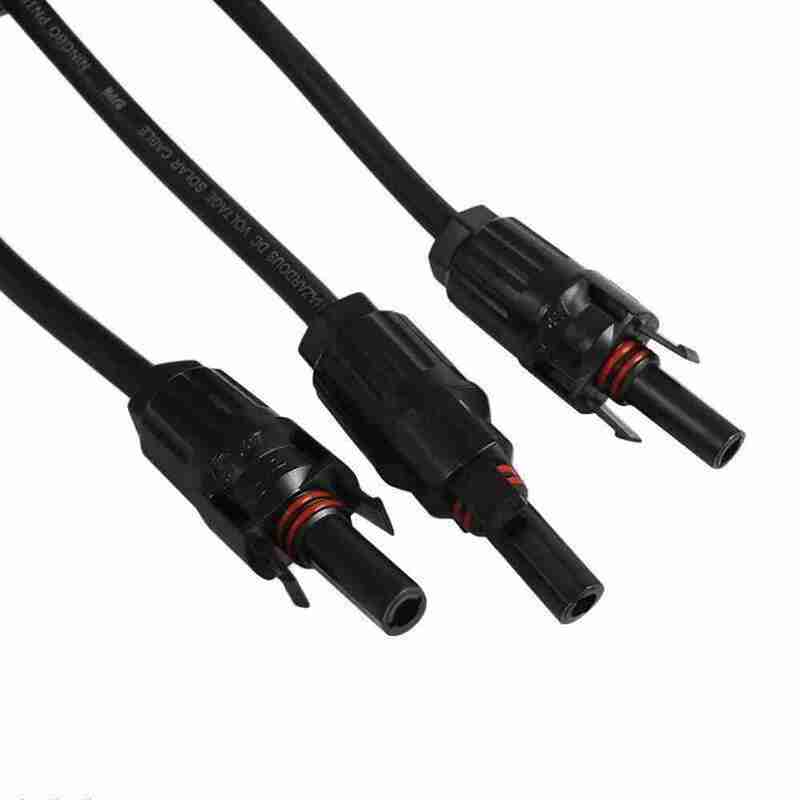 These are Y Type (1 to 3) MC4 Style Branch Connector Cables which are approved by CE, TUV. 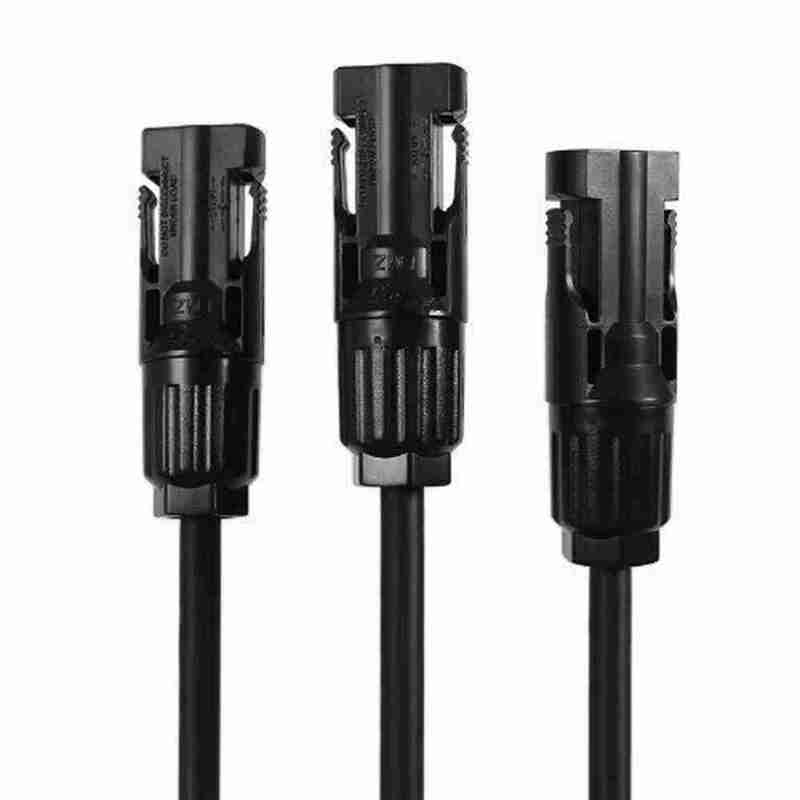 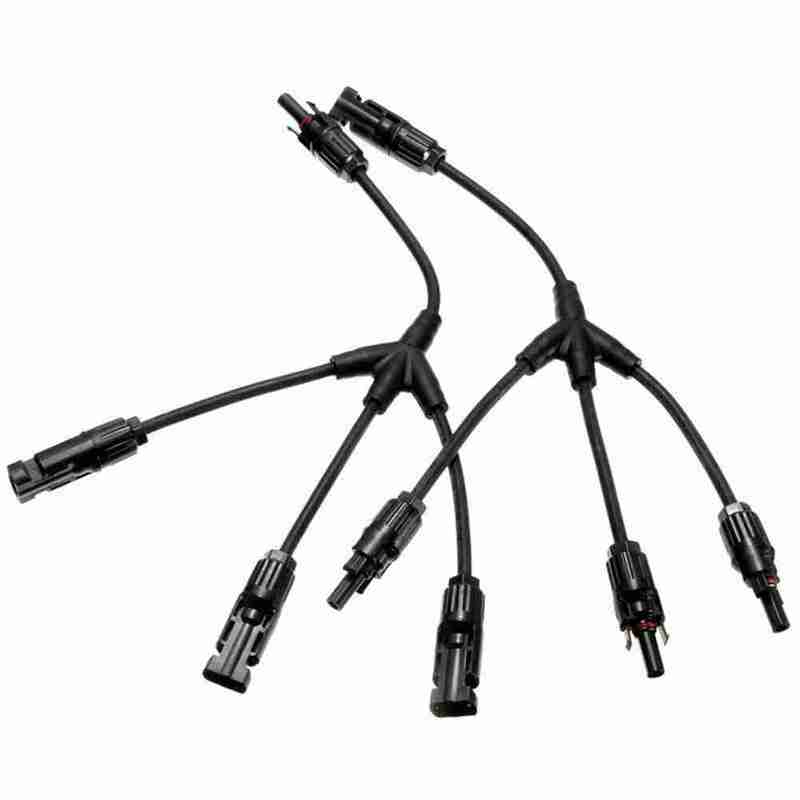 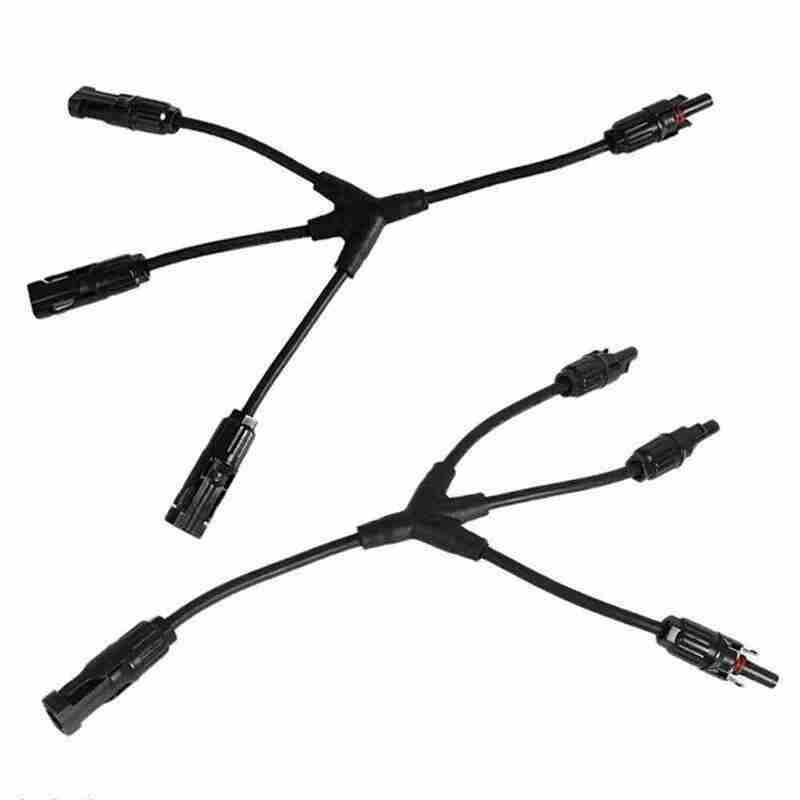 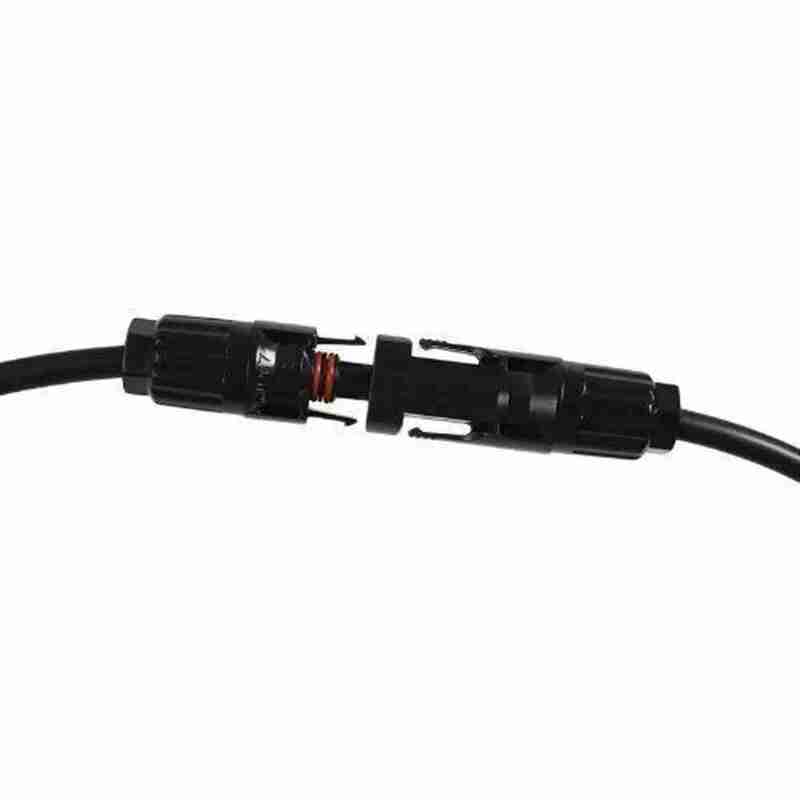 This Y Style MC4 compatible Solar Cable Connector Set is a perfect solution to parallel connect multiple panels together in a solar field, and is typically used in parallel applications. 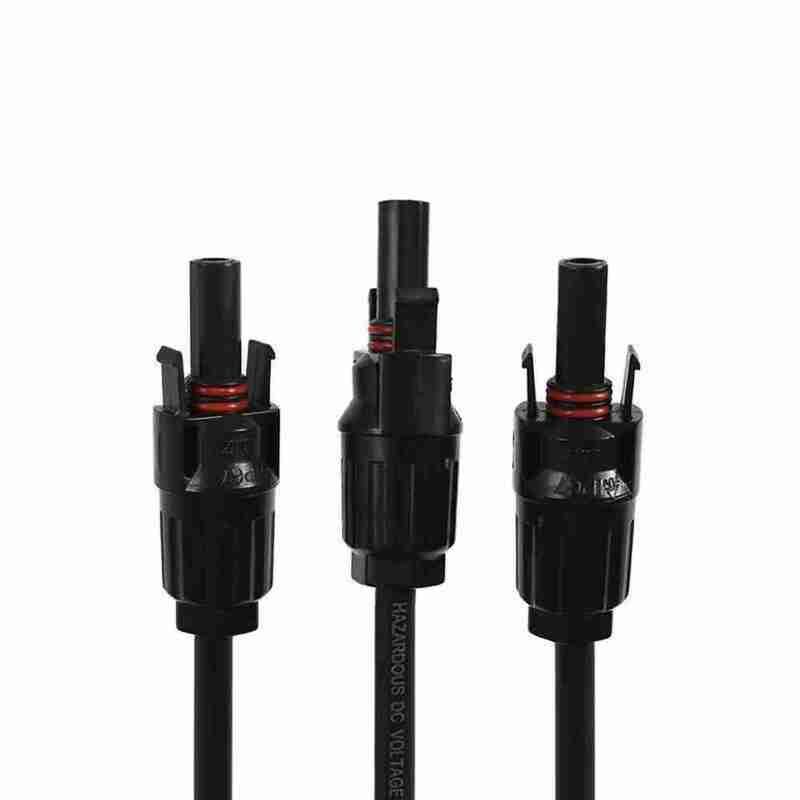 Contact resistance of plug connectors ≤5m?